Why rent office space when you can own? 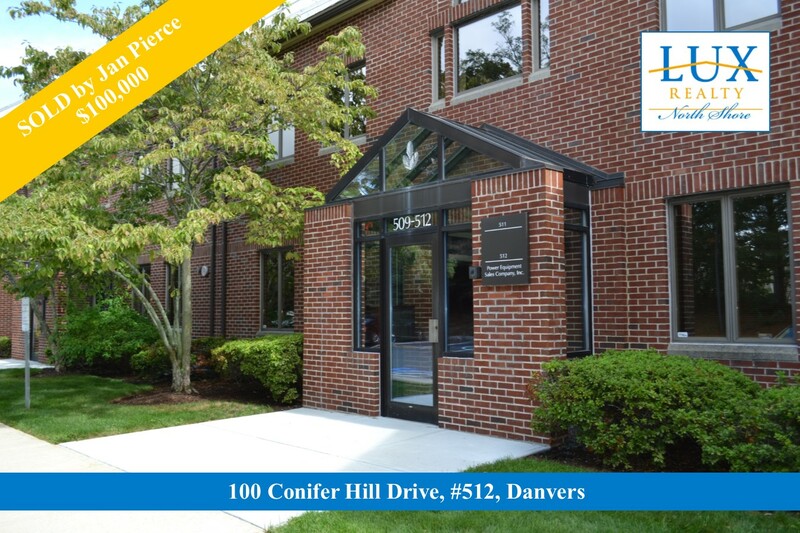 Looking for an office Condo? Call LUX Realtor® Jan Pierce today and let her commercial real estate experience work for you! Is your home someone else's Dream Home? Housing inventory remains low and buyers are looking for homes just like yours! If you are thinking of selling your home, call LUX Realty today for a complimentary home valuation. The market is moving...how about you? 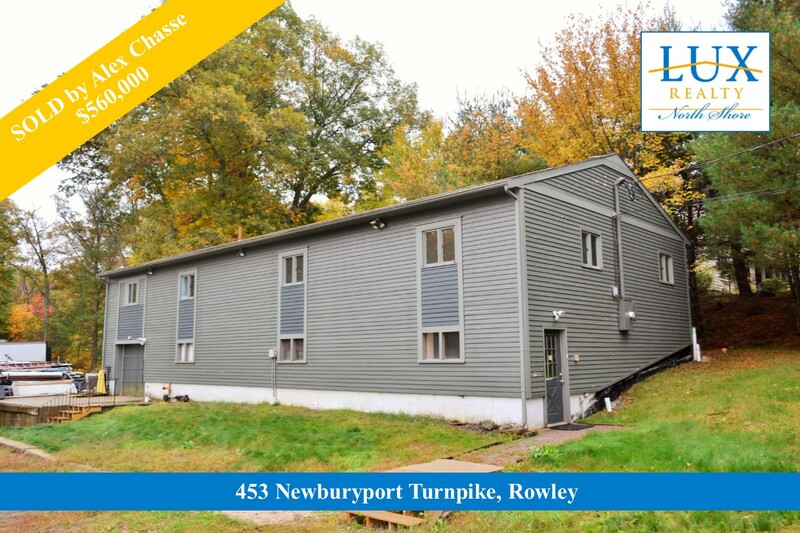 LUX Realtor® Alex Chasse sold this commercial property in Rowley, MA. 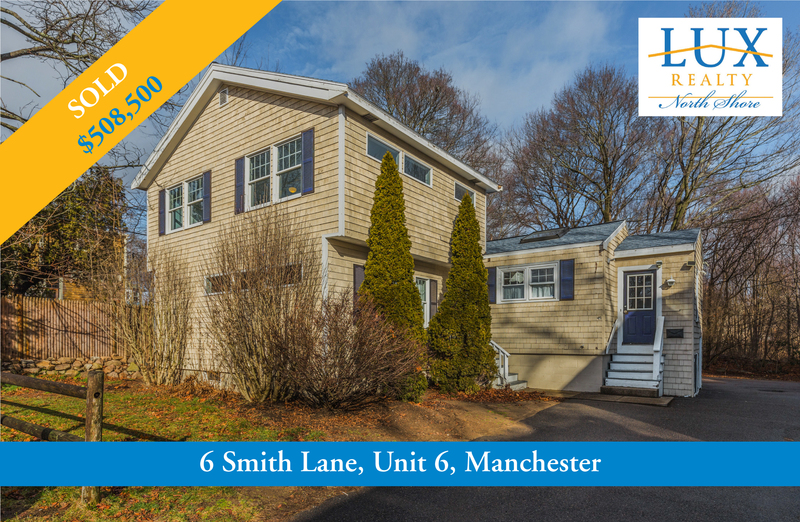 Looking for a new location for your business? Call Alex today and let his commercial real estate experience work for you! 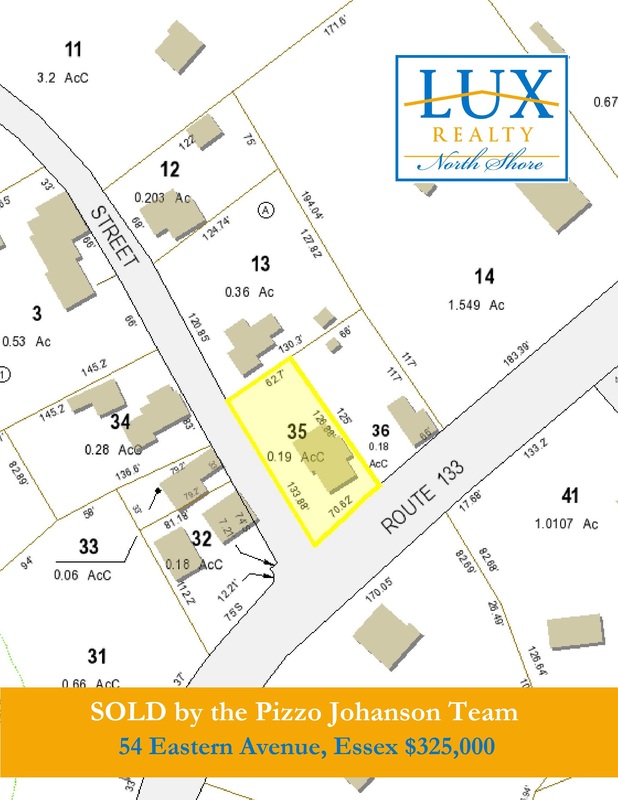 LUX Realtors® Henry Pizzo and Nell Johanson helped their clients purchase a 2-Family property on Eastern Avenue in Essex. Buying or Selling an investment property? 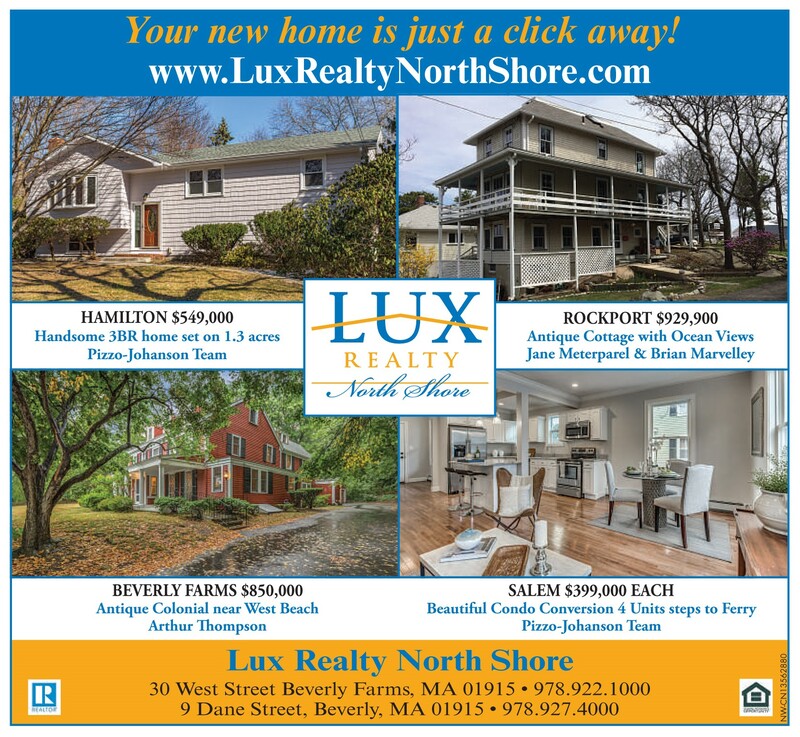 Call LUX Realty North Shore today and let our experience work for you! 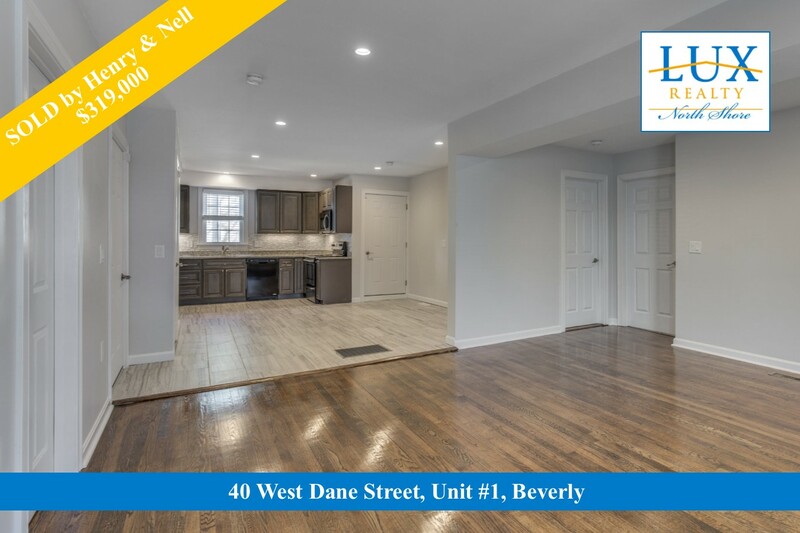 LUX Realtors® Henry Pizzo and Nell Johanson sold this renovated Condo in downtown Beverly for full price! Thinking about Selling your Condo? 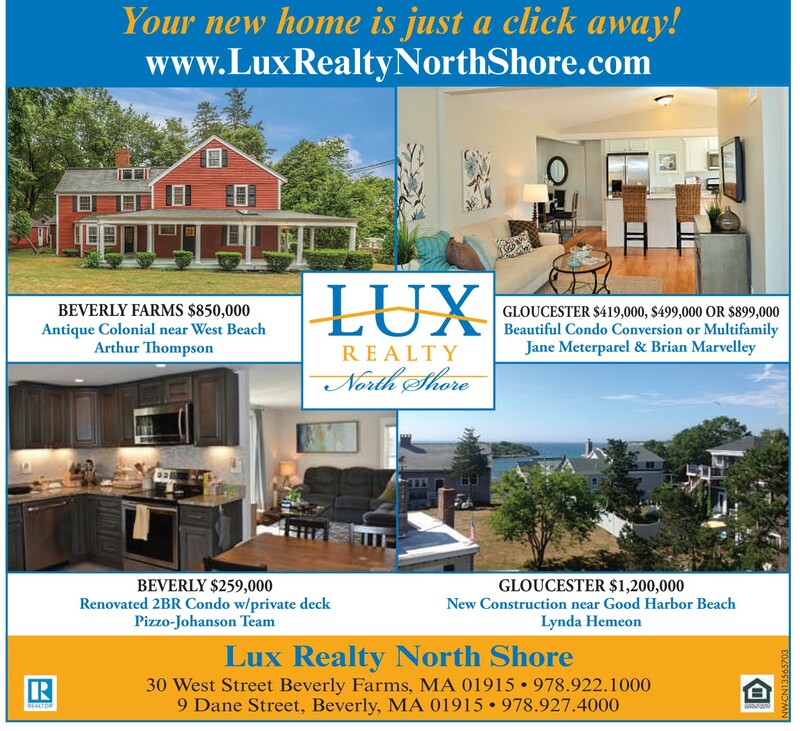 Housing inventory in Beverly is low and buyers are looking for homes just like yours. Call Henry and Nell for a free home valuation and get moving today!